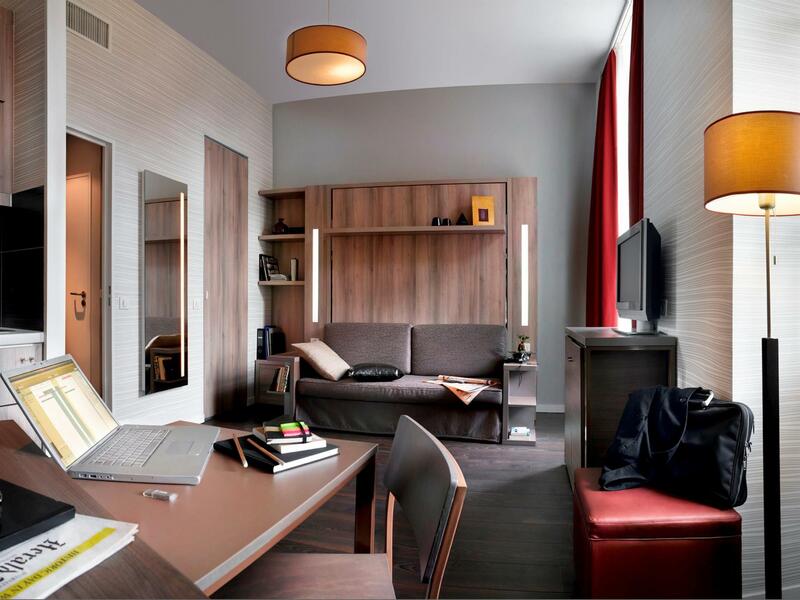 Adagio Strasbourg Place Kleber Aparthotel is perfectly located for both business and leisure guests in Strasbourg. The property features a wide range of facilities to make your stay a pleasant experience. Free Wi-Fi in all rooms, laundromat, 24-hour front desk, facilities for disabled guests, luggage storage are on the list of things guests can enjoy. Some of the well-appointed guestrooms feature television LCD/plasma screen, internet access – wireless, air conditioning, heating, desk. The hotel offers various recreational opportunities. 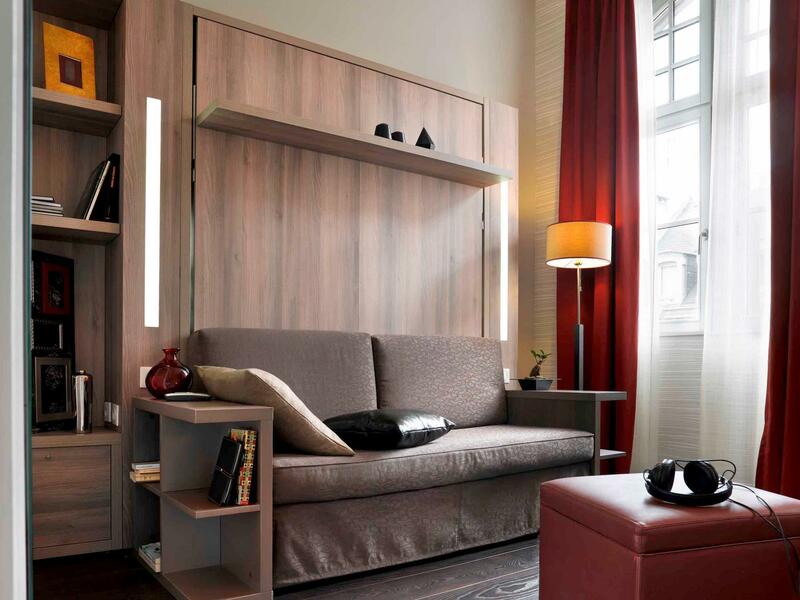 Adagio Strasbourg Place Kleber Aparthotel combines warm hospitality with a lovely ambiance to make your stay in Strasbourg unforgettable.